Worth Reading: Off the web … simple yet powerful practices from The Work that will give you new ways of looking at your life circumstances, and in that, create new possibilities for self-realization. This is part 2 of the 20 Ways. De-Personalizing our stories gives us an opportunity to look at circumstances more objectively, and choose our responses to what life brings. Living in our minds, believing our untrue thoughts, is a good way to scare ourselves to death, and it can appear in any form – old age, cancer, degeneration, high blood pressure, etc. Practice listening to others in the most literal sense, believing exactly what they say, and do your best to resist falling into your own interpretations about the information they share with you. For example, someone might compliment you on how beautiful you are, and you interpret that as an implication that the person has ulterior motives. Our interpretations of what we hear people say to us are often far more painful or frightening than what people actually say. See yourself in a balcony, watching your favorite drama about you and what distresses you. Watch the story on the stage below. Notice how you have seen this drama performed hundreds, perhaps thousands, of times. Watch this until you find yourself becoming bored. The performers are having to exaggerate their parts to keep your attention. Notice when you get honest with your boredom, you get up from your seat, leave the balcony, exit the playhouse, and step outside. Always know you can re-visit. Who would you be without your story? Write your story from the eyes and mind of another. 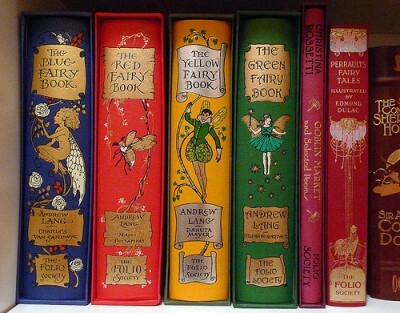 Write as many different versions with as many different outcomes as you like. Notice what you notice. If you find yourself dwelling on a negative thought, practice going to the opposite positive extreme or polarity. When you catch yourself slipping back into negativity, choose again to return to the positive polarity and be present with your conscious choice; feel the truth of it. There is only love, and what doesn’t appear as love is a disguised call for love. It is your birthright to live in the positive polarity of love and truth. “The things that happened as a child, or the thing that upset us yesterday, will stay with us for as long as we live, as long as we still believe what we were believing in that situation. There is nothing so dark that we cannot put it on paper, question it, and set ourselves free. Byron Katie states that there are three kinds of business – mine, other people’s, and God’s (or nature). Being in other people’s or nature’s business is especially stressful, because for one thing, we have no control over them. 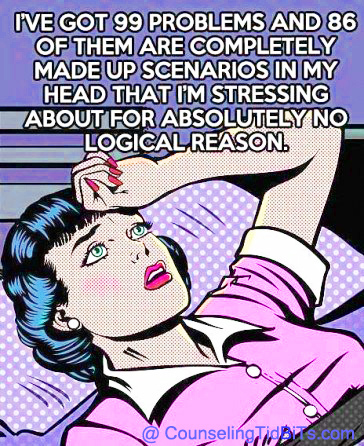 For instance, if I worry about what someone else is thinking, I can make myself insane! And 99% of my guesses are probably wrong. Not to mention I have no power over another persons thoughts. Where would their thoughts come from, anyway? From their own history, that’s where. Instead, I can focus on my own opinions in a situation. I can exert some control over those. What if it really were that simple – not easy, mind you, but simple? I’d been hearing about Byron Katie’s “The Work” and her book, “Loving What Is” for months, but I was too cheap to buy it! That’s right! It was on my ever growing reading wish list and I’d run way over budget on books. But then something shocking happened that put this book in my hot little hands. For free! You see, I made an amazing discovery this spring: our local library! What upsets me just a wee bit, if you don’t mind me confiding in you, is that everybody else already knew about this fantastic resource but me! Between the years of being a reading-deprived corporate junkie to my current life of Kindle-obsessed reading monster, I completely forgot the existence of free books, free audio products and other amazing free goodies at my disposal at the local library! Frankly, this is one of my most embarrassing discoveries but excitement leads the way now. I am just over the moon to discover the local library. Not only do they have a good number of books on my wish list, they let me borrow Kindle books. For free. From their giant database. Unbelievable! Before I share any more embarrassing discoveries, let me get back to “The Work”. This book has been an awakening in ways that I had not intended to experience. Subtle. Powerful. Inviting. Gripping. Nudging. Original. Oh my, quite the awakening. In “The Work”, Byron Katie takes us through the process of asking four fundamental questions to the difficult, aggravating, frustrating and painful situations in our lives, be it a relationship, a workplace or office situation, a personal dilemma, or an internal conflict. She calls it “putting it to inquiry”. The basis of “The Work” are the four questions that you use in the inquiry process. You want to use the questions to probe, to nudge, to go deeper and deeper inside yourself for one and only one reason: to find the truth – your truth. I love how she asks her participants if they want to know the truth. Some of us don’t. Some of us like the lies we have made up. Some of us are too attached to those lies, and some of us would never welcome a wake-up call. Some of us imagine falling apart in the face of truth, so we run and hide with the lies. 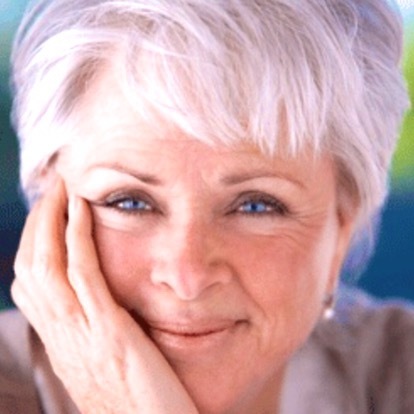 But if you are not in that category, if you are courageous enough to face your demons with the statement: “I want to know the truth!”, then you are the perfect candidate for Byron Katie’s brilliant – simply brilliant – inquiry method. What’s the reality of it? What is already happening, in other words? Whose business is it? There are only three kinds of business in the world, she tells us: mine, yours and God’s, which she defines as the reality of what is. Want to take a wild guess where you need to be at all times to be at total peace and harmony? That’s right! You need to be in your business just as I need to be in mine. Because when you are in my business, you are neglecting your own. And when you are in God’s business, you are denying reality which has yet to work out well for anyone. Q2: Can you absolutely know that it’s true? Can you be irrevocably certain that what you believe is true? And if you say yes to this one, go further and ask yourself what that truth means to you? What does it tell you about yourself? Then put the inquiry to those new answers. Next, ask yourself what is your proof? You can answer by saying that you know this to be absolutely true for such and such reasons. Then examine the proof to see if it is absolute by asking the original question again. Q3: How do you react when you think that thought? Can you think of one stress- free reason to keep the thought? The inquiry is not about getting rid of thoughts; it’s about realizing what’s true for you, through awareness and unconditional self-love. 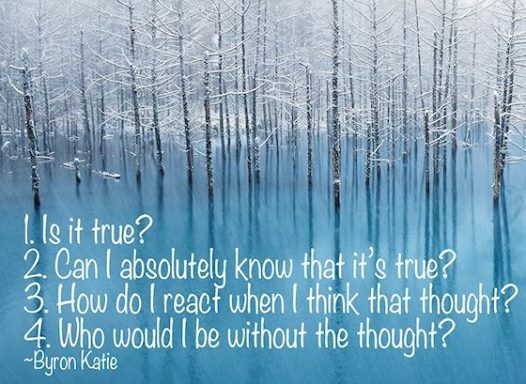 Once you see the truth, the thoughts let go of you, Byron Katie tells us, not the other way around. Q4: Who would you be without the thought? This is the most powerful question of the inquiry, and one that makes it most difficult to be truthful, because it makes us our most vulnerable. Imagine who you would be and what you would do without the weight of the thought. I love the simple and yet brutal way that “The Work” cuts through the core and brings us out gently to face our truth. Naked. Vulnerable. Unguarded. And yet, somewhere, somehow, it leaves us feeling powerful and free. The goal of the inquiry is to bring us back to our right mind, she tells us gently, so we can realize for ourselves that we live in paradise and haven’t even noticed. Can it be so simple? Well, asking a question is simple but doing the work to come up with the right answer is neither simple nor easy. You are penetrating through tough walls, and if you have built up a protection around stories that you may have made up over the years, it is no easy task to break through the wall. But you start by gently tapping instead of going at it with a sledgehammer. You can begin by allowing yourself to be vulnerable, because if you want to feel free of pain and suffering, you have to be willing to examine your thoughts. 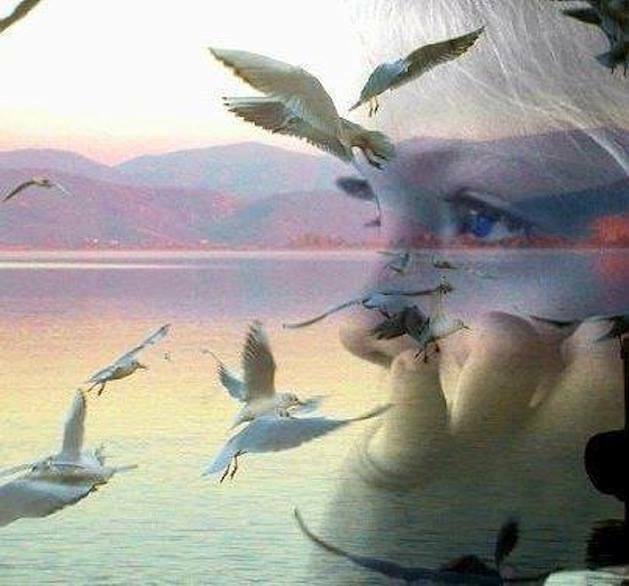 It is those very thoughts that build up the walls of a prison, and that prison, you cannot escape until the thoughts let you go. Reality, it turns out, is hardly ever that harsh. Could we learn to embrace it with the inquiry method? Could it maybe even make us happy or something like that? I am willing to bet yes. I am willing to bet on the inquiry, and on Byron Katie whom I adore already, and I am willing to bet on YOU. You are deserving of happiness. And freedom. And inner peace. If there is a way, and if it’s all in your own power, won’t you give it a try? Don’t worry. I’ll be doing it with you. You won’t be alone! I have just shared a snippet of the powerful inquiry that Byron Katie shares in “Loving What Is”. There’s more, a lot more, and if you want to learn how to go through the process, and truly understand the power of these questions in action and in application, read her work. (Oh, and you don’t have to buy it, just check out your local library ;))! “The Work” is a new level of introspection that I am now using with great results to work through my own personal problems and plan to use with my fabulous clients to help them work through some of their challenges. May it shine a light of clarity into your problems too.